A beautiful and serene puzzle game, you’ll take on the role of a boy in search of his lost grandpa. Spin The World. Drag your finger in a circular motion on the touch panel to spin the entire world. Move the world for the little boy to roll to the exit. Tons Of Dangers. 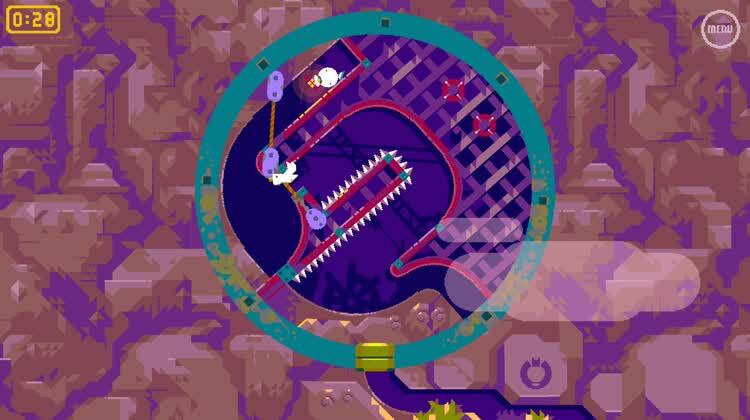 Each circular level is filled with dangers. 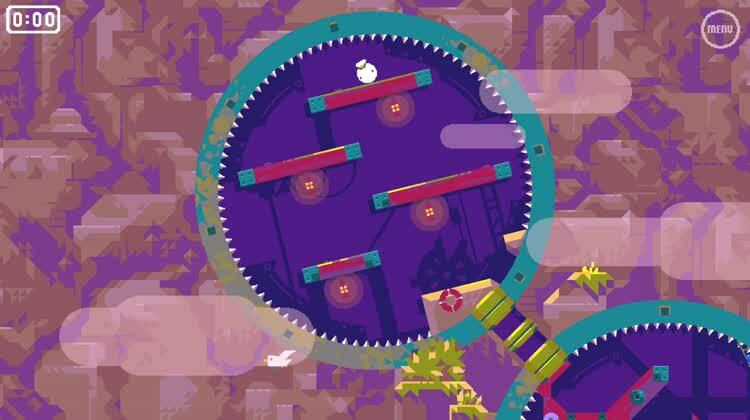 There are spikes, moving platforms, swinging blades, and more. New Challenges Await. 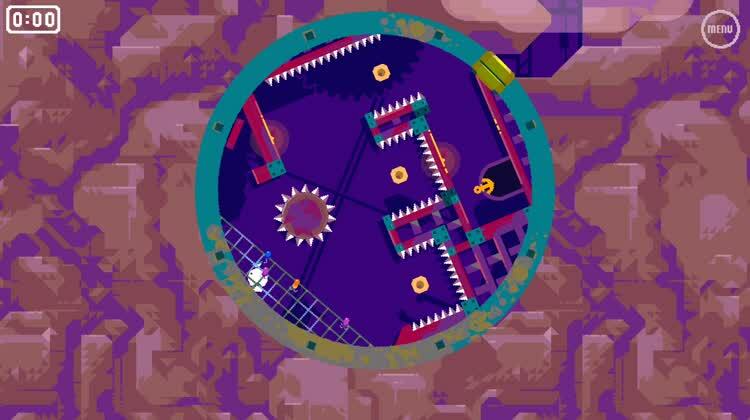 Each new level presents new mechanics to contend with. That includes special blocks that expand when you spin the world, and retract when you release your finger. Gamers will journey through a number of mysterious mechanical wheels that are located below the lighthouse. 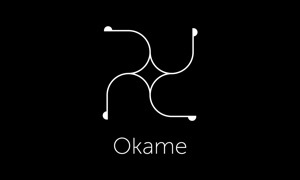 This game is a natural choice for the Apple TV. The brightly colored environments jump of the screen, and the control scheme is simple and easy to learn. 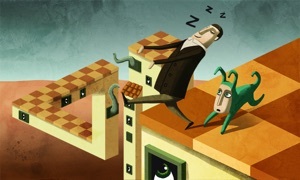 But the puzzles are challenging and make the game worth your time. "I stare at the horizon every night before I sleep hoping to catch a glimpse of the lighthouse.The light reminds me of Grandpa and my summer visits playing on the cliffs. That warm life saving beacon not only saves ships, it keeps me safe too. Grandpa’s there just across the water watching over me. But the lighthouse hasn't shone now for days and the fog is thick! What's happened? It's time to visit Grandpa!" Beneath the lighthouse is a serene puzzle action game about a boy in search of his lost Grandpa. Your journey will take you through mysterious mechanical wheels that lay beneath the lighthouse!